I’ve been messing around with a couple logo animations. I’m not sure what they’ll be used for but it’s been a fun exploration. They’ll probably work well as in game loaders or something like that. It’s been a couple of years since I’ve designed a logo but I’m really happy with how this one turned out. Can’t wait to see how it looks on a t-shirt! Over the last year or so I’ve become increasingly interested in virtual reality. I suppose it started when I saw Warren Spector’s keynote and attended a few of the VR sessions at 2016’s East Coast Game Conference. Before then I was intrigued by VR but didn’t care about investing time or money into it. Once ECGC gave me the VR bug, I started by messing around with a couple different version of Google Cardboard with their Google VR SKD for Unity. The View-Master Virtual Reality headset is the nicest of the ones I own, although the official Google Cardboard viewer does has its charm too, and is among the least expensive to acquire. During this period I had worked up a couple different game prototypes to explore what what possible as a developer. I think the most successful was a reticle based maze prototype. It seemed like mobile devices are the best entry point for most people to adopt VR (almost every modern phone has the appropriate hardware after all) so I purchased a Gear VR, Samsung Galaxy S7, and a SteelSeries Stratus XL controller to expand what I could experiment with. Out of the games that are available I think Land’s End, Adventure Time: Magic Man’s Head Games, and Dark Days were among the most enjoyable to play. At this point I had started developing a reticle-based point & click adventure game. I had actually written almost the entire script for the game but unfortunately my ability to create 3D assets is a bit limited so this project has been on hold until I can spend more time myself or find a 3D artist to work with. Back around November 2016 I purchased an HTC Vive and last month I added an Oculus Rift to my collection. I’ve been working on a VR game that I’d like to release on SteamVR and was surprised by how the different styles of trackers affect gameplay. With the Oculus Rift and PlaystationVR, the tracking sensors are facing the user from one direction so its very easy to have a sensor loose sight of a controller by being blocked by the user’s body. This makes any game where the user can move and turn in 3D space impractical. You pretty much have to be physically facing a specific direction in the real world for it to work well. It’s been interesting to see what each platform does well and leaves to be desired. Interestingly the cardboard or Gear VR platforms are the easiest to look around in since they don’t require a cable for their headsets. Out of all of the platforms I’ve tried the HTC Vive is my favorite. It very rarely looses track of the headset or controllers and has a simpler controller that feels natural and provides just the right amount of buttons to interact with. 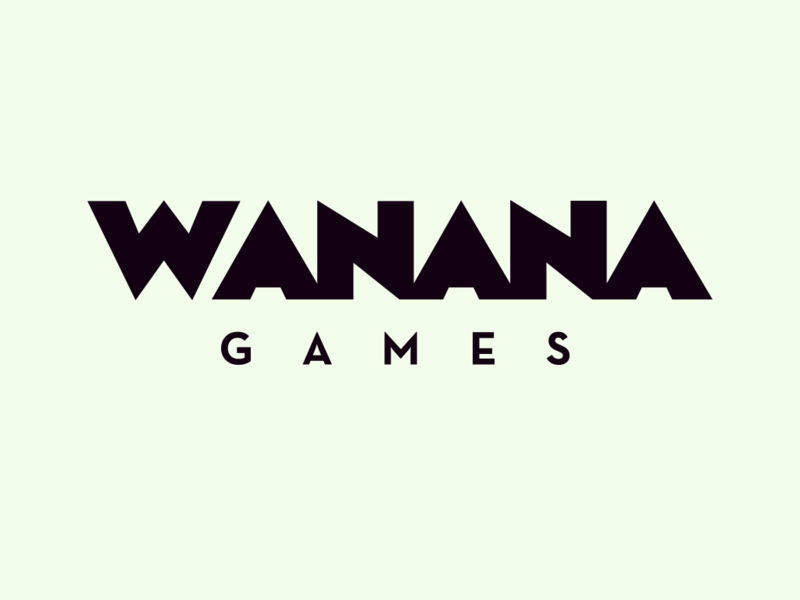 I really enjoy making games so I setup Wanana, LLC to start publishing them under. For the last decade or so I’ve worked on various game projects, mostly as a hobbyist with friends, and am really excited about this endeavor. 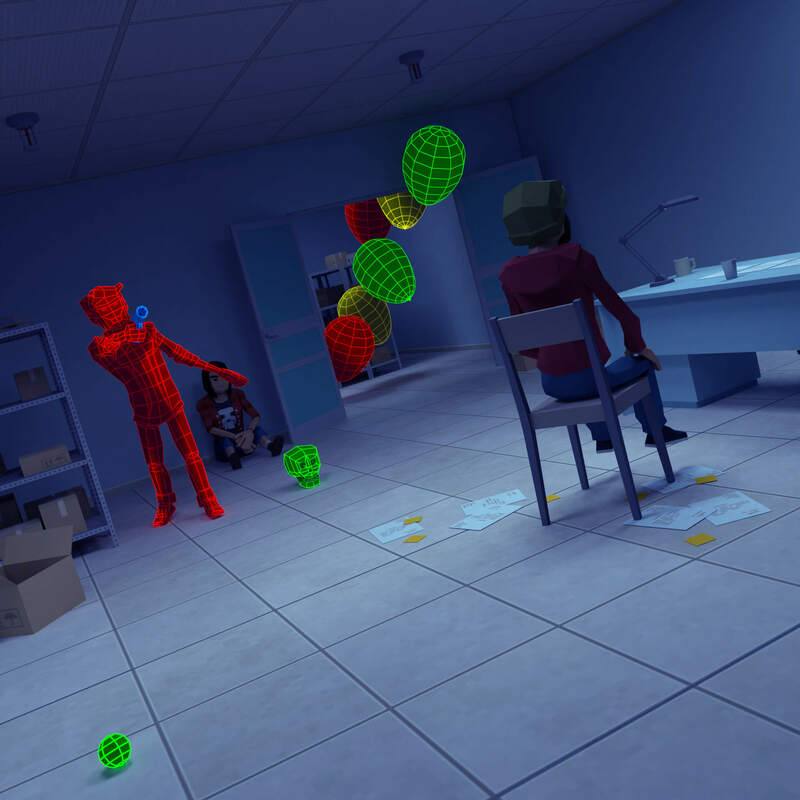 A few VR games are in the works and the goal is to have one self-published within the year.